No1 Roofing & Building Supplies are the premier manufacturer and stockist of a wide range of tile roofing accessories and supplies in Sydney. A good roof captures the essence of your home: a safe haven providing shelter and protection from the elements. The enormous variety of modern tile roofing materials can transform your roof into a really stylish feature of your castle. 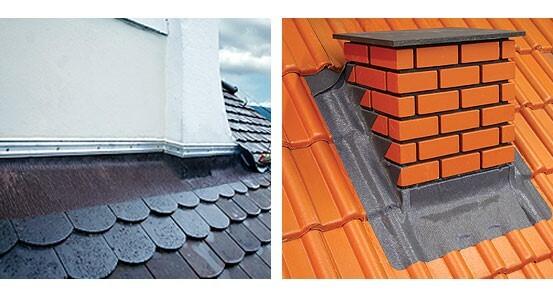 No1 Roofing & Building Supplies is one of the largest suppliers of tile roofing materials and accessories in the Sydney area and we offer outstanding expert advice and installation services. Monier concrete and terracotta roof tiles have long been considered one of the ultimate roofing solutions for Australian conditions. Monier roofing tiles feature durability and colour stability as well as a truly impressive array of texture, colour, and profile options to choose from. The Monier name has been associated with the best roofs in Australia and New Zealand for more than 100 years. Whether you’re a homeowner, architect or builder it’s time to put your roof on that list. Talk to No1 Roofing & Building Supplies, we are your Sydney and Central Coast supplier of Monier roof tiles. Valleys are a critical feature of many tile roofs. Valleys are found where two roof sections meet and form an internal angle or a ‘v’ shaped join. They have often been a weak point in tile roofs of the past because of the complex nature of the join and the large amounts of water they frequently carry. Fortunately, new building code regulations have eliminated the issues of waterproofing and pest entry that plagued poorly designed valleys in the past. But it’s important that you get the right advice and materials (including valley iron and seals) to avoid potential problems. No1 Roofing & Building Supplies can supply all the materials you need for really effective valley systems that meet the Australian building code and keep your home safe and dry. Roof battens refer to the network of wooden strips that run horizontally across the rafters providing support for the roofing tiles. Correct batten spacing, dimensions and material choice are critical to roof strength and integrity particularly during high wind events. You need to install battens that are appropriate for your wind strength zone but also use the appropriate fasteners. 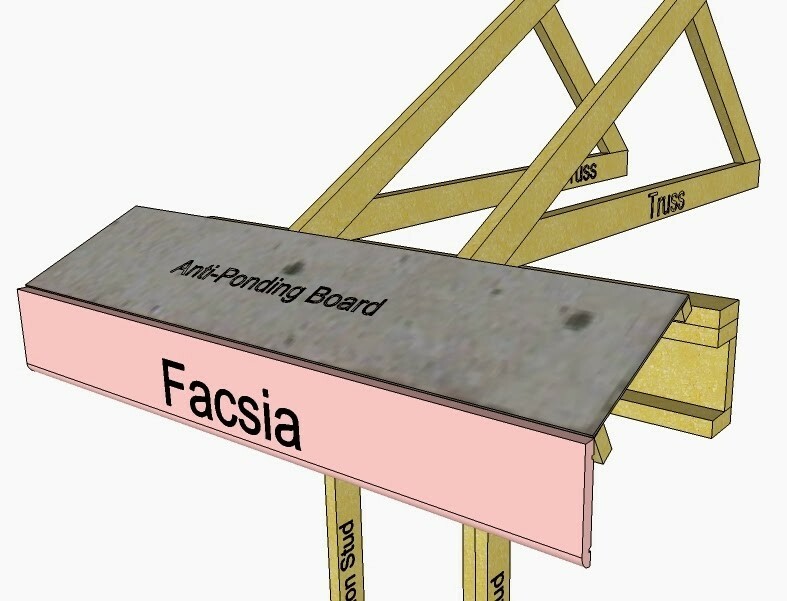 AS1684.2 outlines the appropriate requirements for batten spacing and fastening according to each wind zone. Failure to comply with these requirements can result in catastrophic roof failure in high winds. No1 Roofing & Building Supplies can supply building code standard wooden battens made out of pine in the sizes of 28mm x 38mm or 38mm x 38mm. Tile pointing – that all-important skill of fixing and sealing tile roof cappings to the ridge line is vital for long-term water proofing. A mix consisting of sand and cement was the traditional mortar used to hold down the capping tiles and to provide a waterproof seal. But cement tends to shrink and crack especially under harsh Australian conditions. 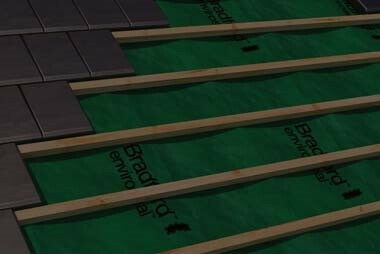 Shield Coat offer Roof Bond, a flexible pointing material that is designed especially for our tough climate. 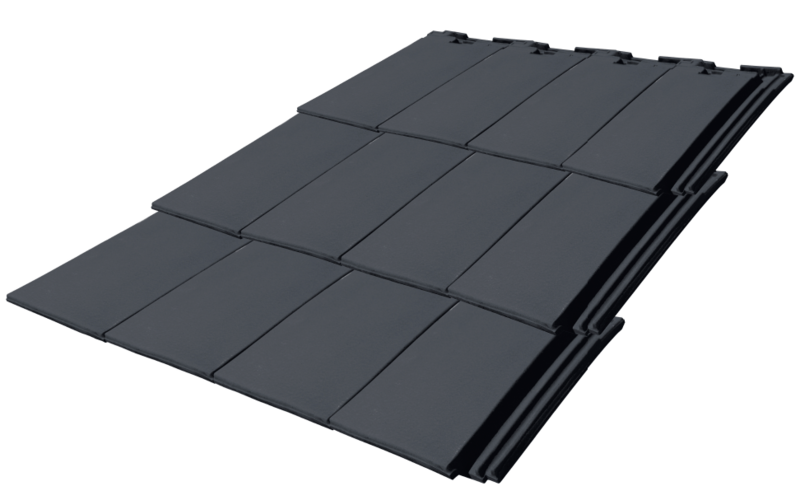 It has superior holding power and can easily cope with day to day and seasonal roof movement and expansion. Plus, it’s guaranteed for ten years. Shield Coat Roof Bond Tile Pointing is made in Australia for Australian conditions. Shield Coat was established in 1996 and has been supplying superior quality products ever since. Sand is an important part of mixing mortar for new tile roofing applications such as pointing or re-pointing an older tile roof. As with any cement/ mortar based application the quality of the materials used will dictate the strength and lifespan of the finished product and this includes the sand. The size of the grains and the texture influence the bond between cement and aggregate/sand, so it is important to use only high quality sand. Some sands have additional polymers added to increase bonding strength and inhibit weed growth. If you are re-pointing an older roof that has developed cracks and you choose to go with a flexible pointing material such as Shield Coat Roof Bond you may still need to repair damaged areas and a sand/cement based mortar will be necessary. Using cement is one of those aspects that many people do but few know how to do it properly. Mixing cement with aggregate / sand and water is a little bit like baking a cake; too much of any ingredient can ruin the final result. Too much water or cement and the resulting mortar will not have the required strength. Likewise, the wrong size aggregate / sand can prevent sufficient bonding surfaces forming with the cement. It really is worthwhile talking to the experts when it comes to cement. You can at least give a dud cake to the birds; dud cement - well? 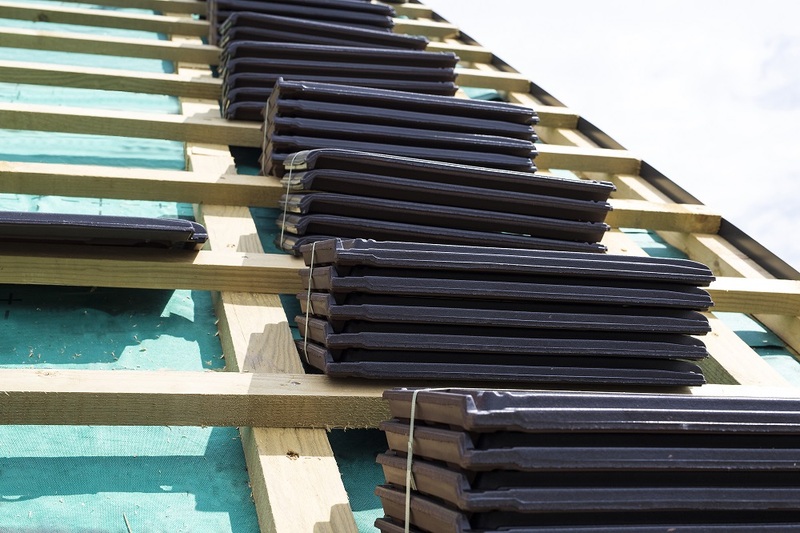 It is relatively straightforward to ensure the bulk of your roof is watertight provided you have chosen the right materials for your roofing needs and they are installed correctly. The most challenging aspects of good roofing are the verges, valleys, ridgelines and other exposed areas. Verges are exposed to the full brunt of the weather and wind-blown rain and moisture seepage through capillary action which is common in poorly designed or installed roofs. 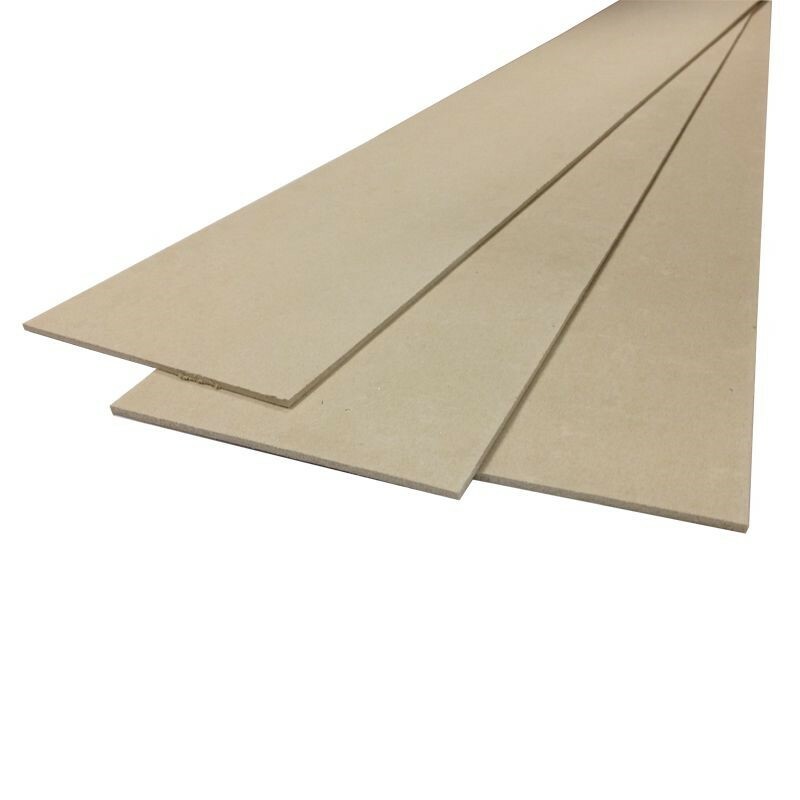 Metal or fibre cement verge strips are a traditional solution offering effective moisture control, attractive appearance, and low maintenance at a reasonable price. Anti-ponding boards are another crucial feature of a well designed tile roof. 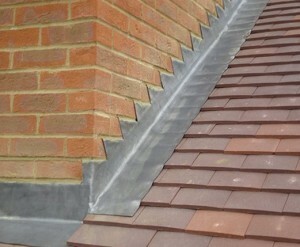 They ensure water drains away correctly and does not pool under the roof edge tiles. Anti-ponding boards sit underneath the sarking between the fascia boards and the rafters and can be of galvanised steel or fibre cement. As with all roof structural elements you need to get sound technical advice on choosing the correct anti-ponding boards and appropriate installation requirements. Unfortunately, many poorly designed roofs fail over a long period of time and the damage may spread to other areas such as the ceiling and walls before you become aware of it. A cracked tile may allow a slow leak into the roof cavity for example. Anti-ponding boards may prevent this moisture from causing more serious far-reaching damage by draining the water away to the guttering. 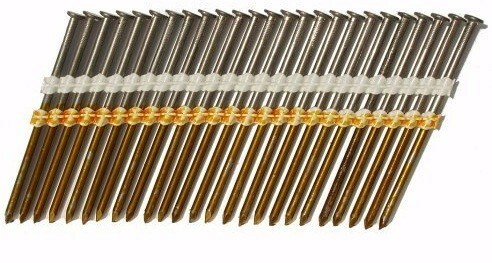 The importance of choosing the correct nails is frequently an undervalued part of any roofing project. Nails might be the cheapest item in your roofing budget but the wrong nails can lead to major issues with water entry, corrosion, premature roof failure, and damage in high wind events. 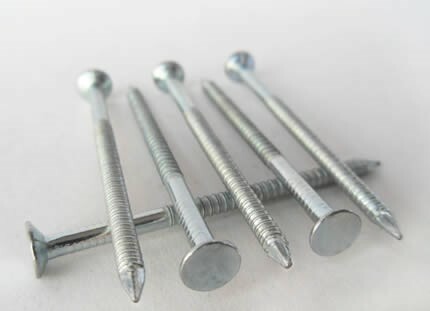 Flat head nails provide a high degree of surface resistance to hold roofing materials firmly in place. Stainless steel or galvanised coatings are critical for nail longevity and poor quality coatings can see nails fail around the head area. It’s also important to choose the right shaft design and length to ensure your nails have sufficient holding power or pull resistance. It used to be said that poor workmen or women blame their tools but with Hytile tile cutters there is no excuse for a shoddy job. Hytile tile cutters have been in use in the Australian tile industry for years and have proven their value many times over. 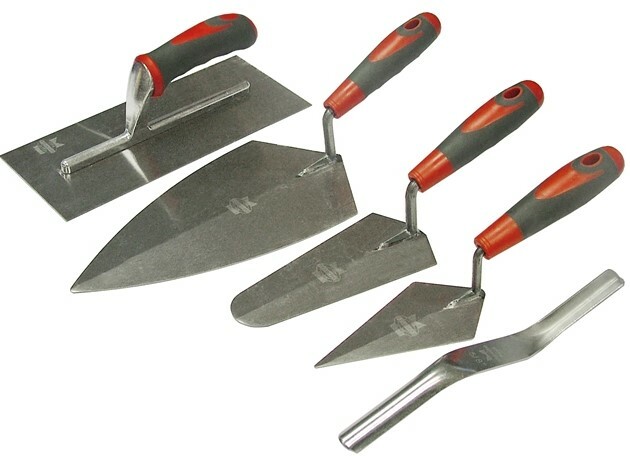 Durable, efficient, and designed for single person use, Hytile tile cutters can cut concrete and terracotta tiles at any angle. Easy to use for impressive accurate cuts every time. 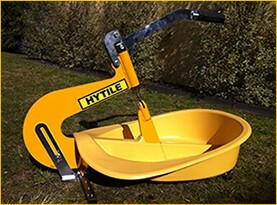 Whether you are a professional or a DIYer it’s high time you learnt about the hytile tile cutter. Plus, we have a full range of other accessories designed to make your life easier and your job more satisfying. Framing nails can be another area where contractors sometimes take a cavalier attitude in an effort to save money and time. But a roof framework is subject to complex high wind loadings and weight bearing stresses. Framing nails need to conform to the applicable standards to ensure your roof stays where it’s supposed to. When choosing the right framing nails for your needs you must take into account the dimensions of your framing material. The wrong nails will have insufficient pulling resistance or may split the timber, so make sure your nails are the correct length and shaft type. Attempting to save money by using cheap framing nails is nearly always a disaster waiting to happen. It pays to get some friendly expert advice and avoid a nail-biting experience in the next high wind event. The right high quality tools can make your life so much easier. No1 Roofing & Building Supplies has been involved in the roofing industry for many years so take advantage of our friendly expertise and get the right advice before you start. Flashings are another key aspect of a roof’s barrier against water. Flashings generally have a type of raised lip to prevent water entering between a roof or wall and another structure such as a window or door. There are many different kinds of flashings and their precise design is specific for each use. 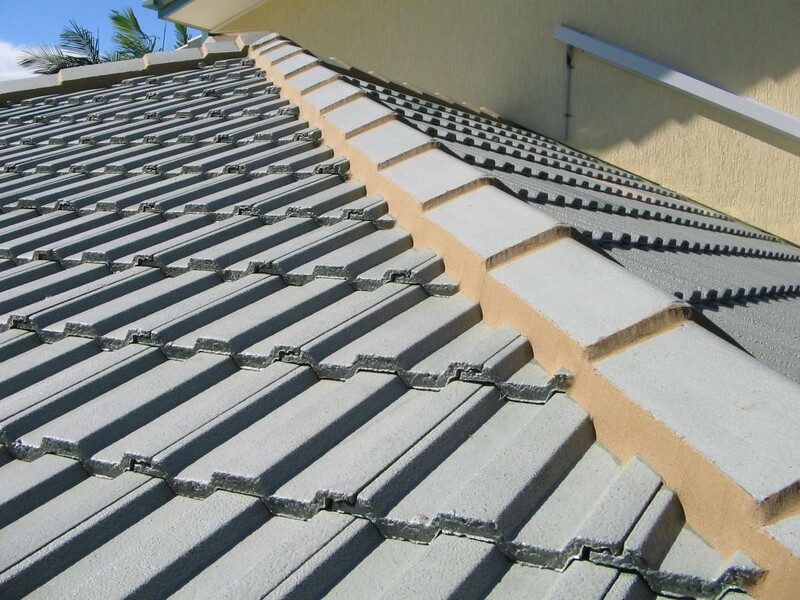 Lead flashings are commonly used for tile roofing because of lead’s flexible nature and its high corrosion resistance. But as with all aspects of your roof you must check for and avoid any potential compatibility issues between different metals. No1 Roofing & Building Supplies have been leading the way in the Sydney roofing scene for many years. Visit us for all your tile roofing needs and for good old fashioned friendly expert advice. Fast Flash consists of aluminium stretch netting cast in environmentally friendly polymer rubber. Fast Flash is self-adhesive on the reverse and protected by cover foil that is removed before installation. Fast Flash is available in rolls in three standard sizes and comes in grey, black and brick red. Fast Flash is ideal for anywhere requiring a quick and secure flashing solution. 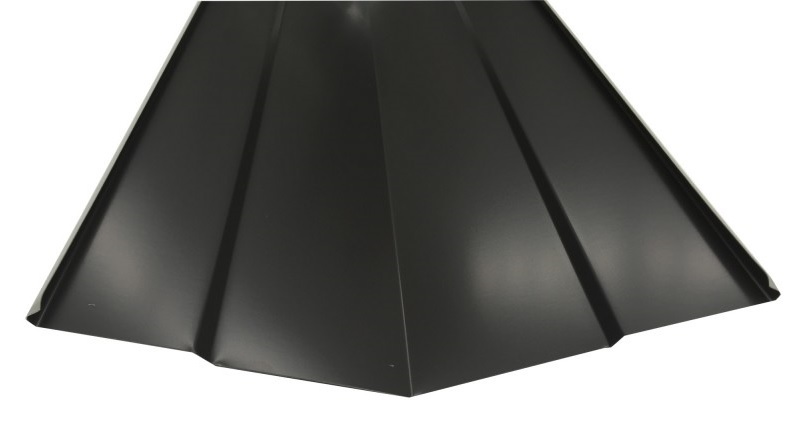 Fast Flash can be installed on roofs with a slope of min. 5° and on almost all roof materials. Fast Flash is environmentally friendly and easy to install as the reverse is self- adhesive, as well as being flexible and very workable. Roof sarking is a pliable membrane that is positioned under your roof during installation of the roof by the builder. It is rolled out in sections with an overlap between each layer and provides a number of benefits.